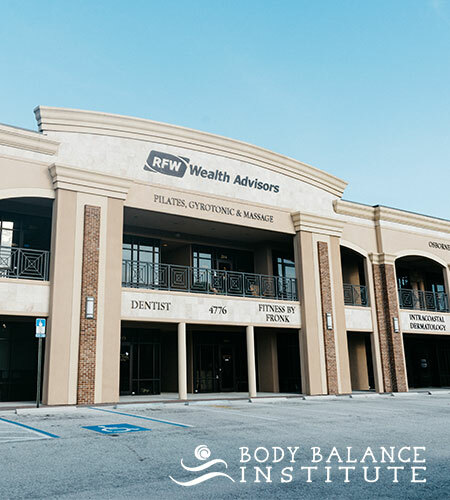 Body Balance institute is the best pilates studio in Jacksonville and might be in the country. They helped transform my body and made my core stronger at every step of my pregnancy (pre and post partum) with a great personal customized program. My energy level while pregnant and after pregnancy was superior and I know the instructors had a lot to do with the fact that the birthing process was easier this time. 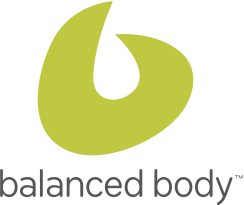 Their personalities and encouragements makes Body Balance Institute an amazing place to get in great shape. Annie Werhle, previously worked in hedge funds on Wall street, and prior to that worked in technology for different Start ups in Los Angeles before moving to Jacksonville and starting a family. Prior to this, Annie also worked for Don Was music productions for 2 years in LA during which time she directly assisted the Rolling Stones, Michael Jackson and other well know Artists in the music industry. 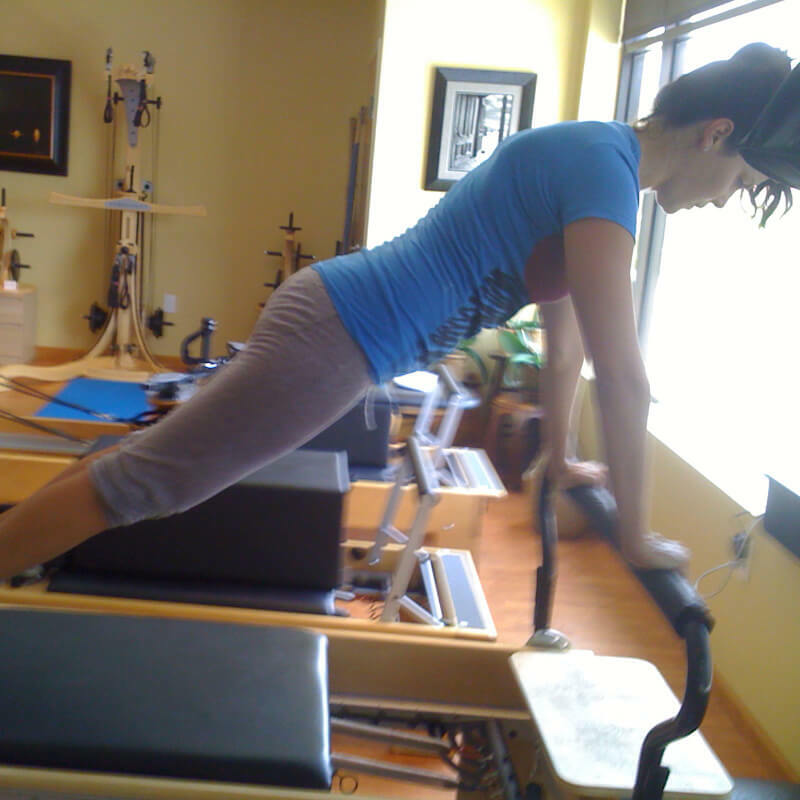 She started at BBI in early 2009 with a goal of getting back in shape after her second child. Achieving this goal very quickly, Annie was soon pregnant with her third child, and we had the privilege of working with her throughout her third pregnancy. Unexpectantly, Annie developed pregnancy-induced diabetes during her pregnancy. Because she had previously had a C-section delivery, she was told that the chances of having another C-section delivery were very high and that she should expect another similar delivery. But determined to try for a natural delivery, Annie carefully monitored her diet, her glucose levels, and her weight and exercised 5 days a week under careful supervision at BBI. 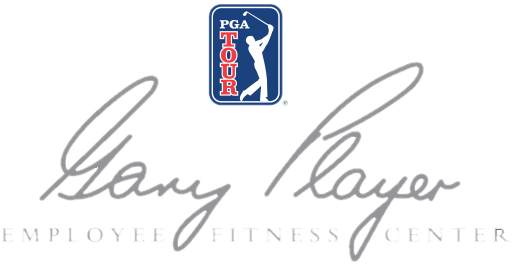 We focused on pelvic floor strength, and overall endurance. After going into labor, Annie delivered her third beautiful healthy little girl (Alexie) naturally and 16 minutes after arriving in the labor room with no complications! Just weeks after her third child, Annie was back on her feet, back in the studio within a month and stronger than ever. What a gorgeous, strong Mom!